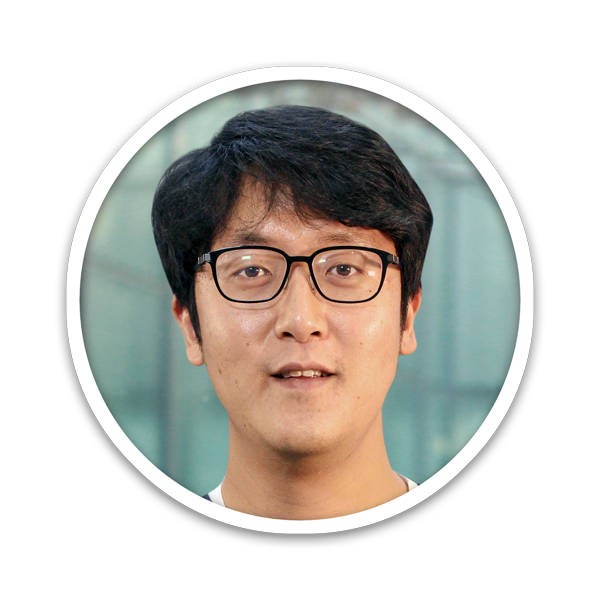 Wonjun Jang has studied Dirac materials (Graphene and Topological insulator) and superconducting materials (Fe-based superconductor and Nb derivative material) using home-built scanning tunneling microscope. He focused on the real space spectroscopic mapping to observe novel properties of the chiral electronic states and the correlated electronic states. He moved to the center for quantum nanoscience of the institute for basic science in April, 2017. He is trying to make self-assembled quantum bit (qubit) structures and develop the control method of qubit. "If you can not explain it briefly, you do not fully understand it."